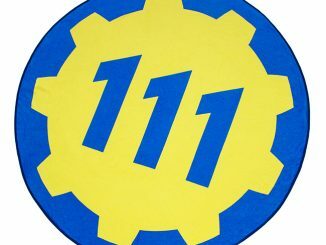 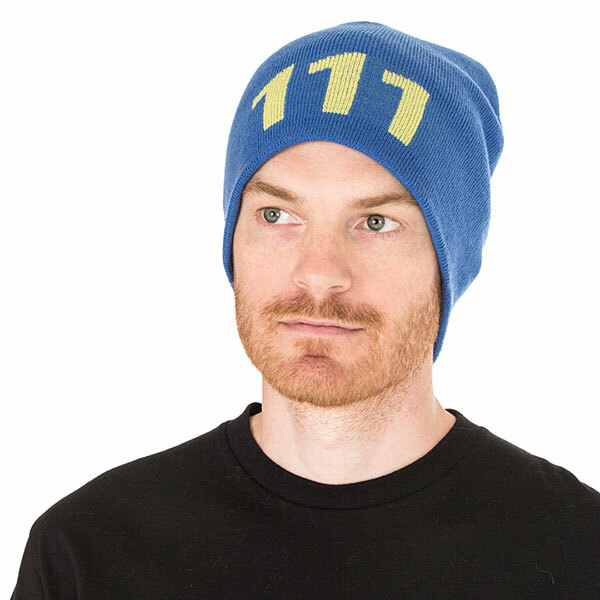 The Fallout Vault 111 Beanie is the perfect fashion accessory for fans of Fallout 4. 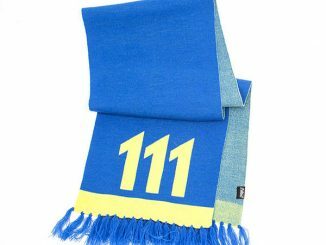 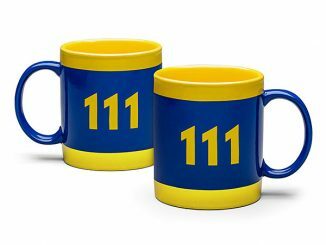 It features a yellow 111 woven into the fabric. 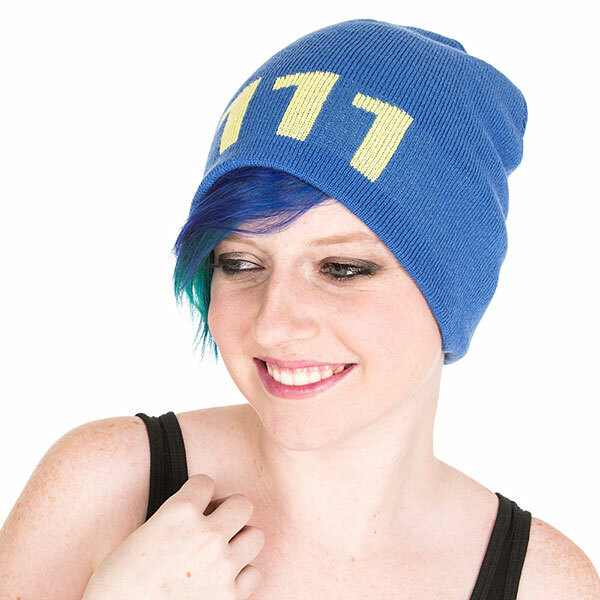 One size fits most sole survivors. 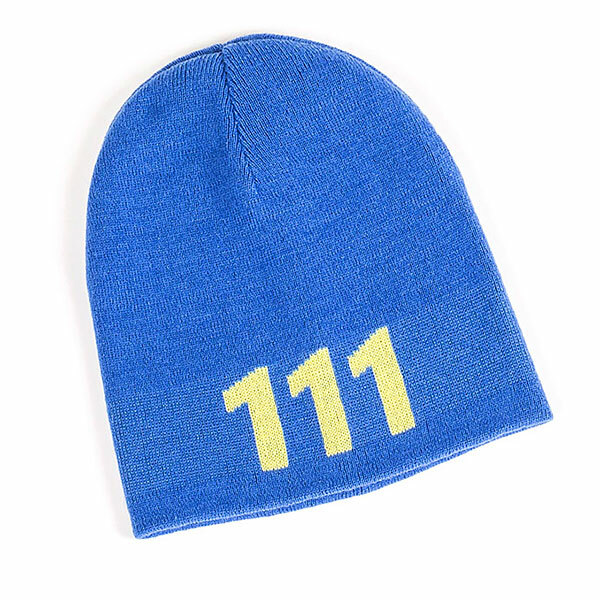 Won’t stand up to a Deathclaw attack, but will keep you warm and stylish in cold regions. 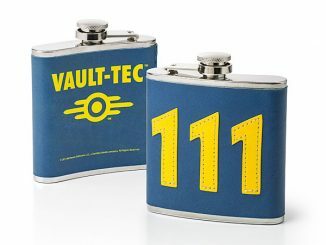 And everyone will know which vault you crawled out of. 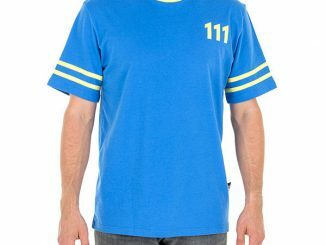 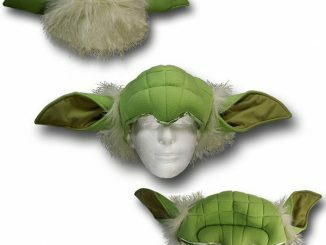 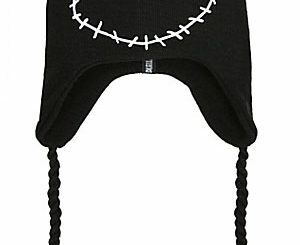 Only $21.99 from ThinkGeek.com. 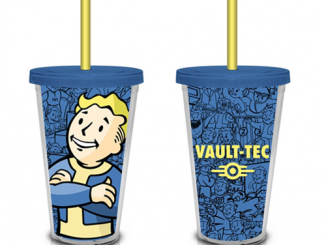 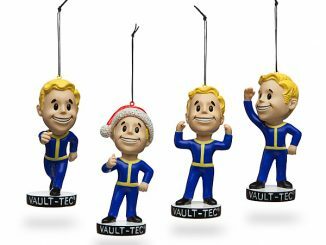 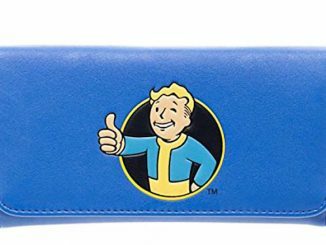 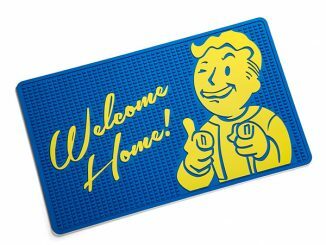 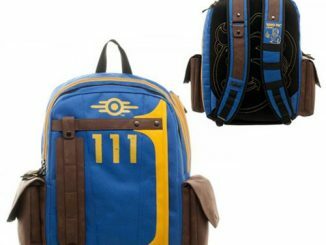 It is a great gift for the Fallout fan in your life.